Are you worried that you don't have the funds to pay for your little ones gifts this holiday season? 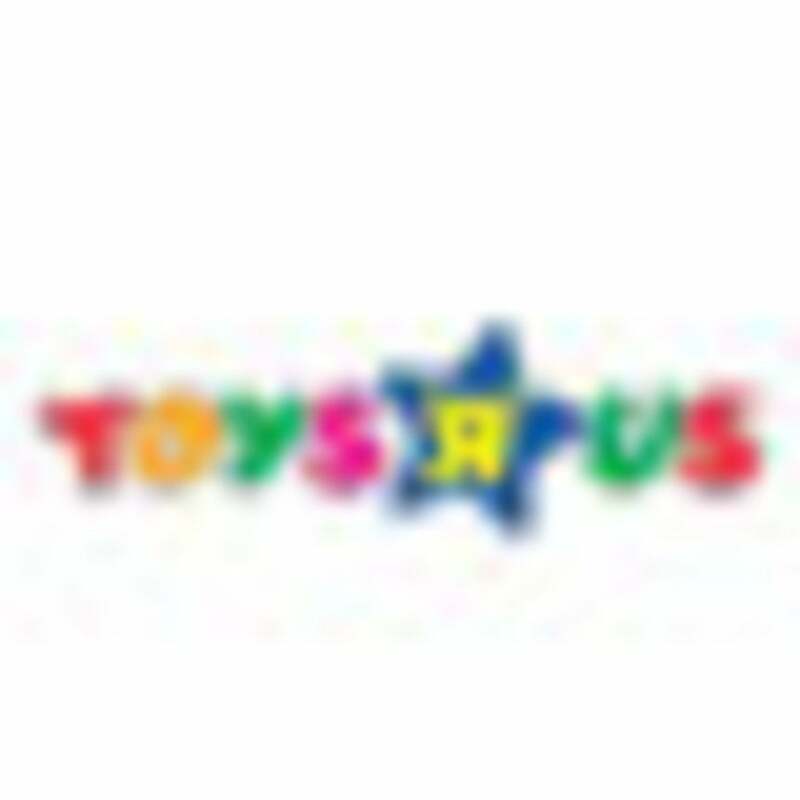 Worry no more, Toys R Us Inc. is coming to your rescue. If you’re worried that you don’t have the funds to pay for your little ones gifts this holiday season, Toys R Us Inc. is coming to your rescue. Today, the company announced a layaway plan for bigger-ticket items like bikes, dollhouses, play kitchens and even strollers and cribs. To participate, customers have to make a 20% deposit, pay all applicable taxes and a $10 service charge. You’ll have until December 6 to pay for the items in order to pick them up before Christmas. Other major retailers that offer layaway are Kmart, Sears, T.J.Maxx, Marshalls and the Burlington Coat Factory.